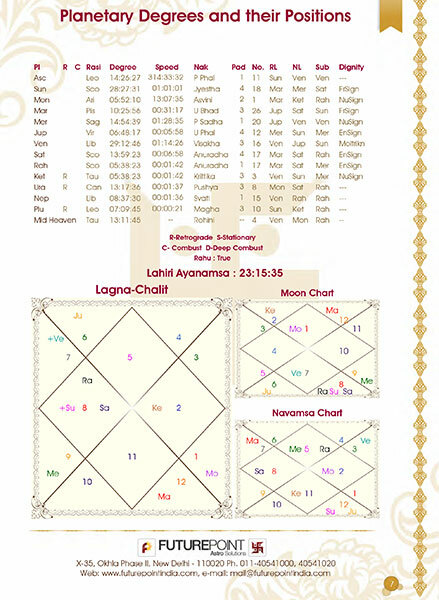 Lal Kitab Pearl is 75 page long Horoscope of Lal Kitab Calculations & Lal Kitab Predictions with Remedies. 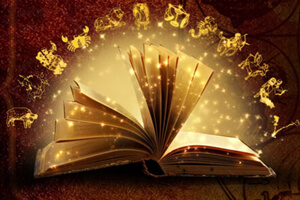 Lal Kitab is considered to be the practical knowledge which is quite different from prevailing traditional knowledge of astrology. 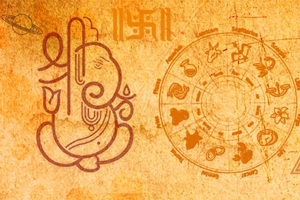 In Lal Kitab horoscope, nine planets have been accorded prominence as in the Vedic astrology. 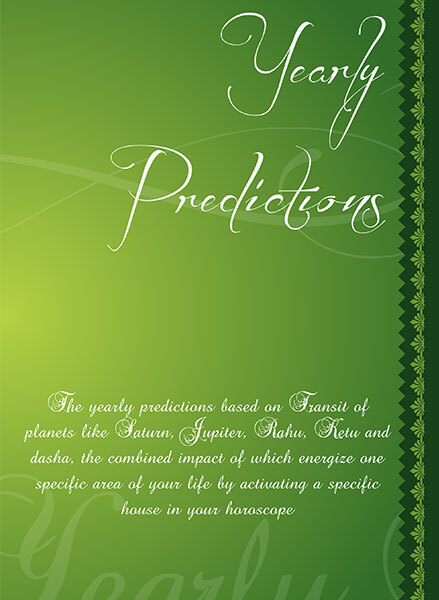 In addition, the predictions are based on the planetary position according to the twelve houses. 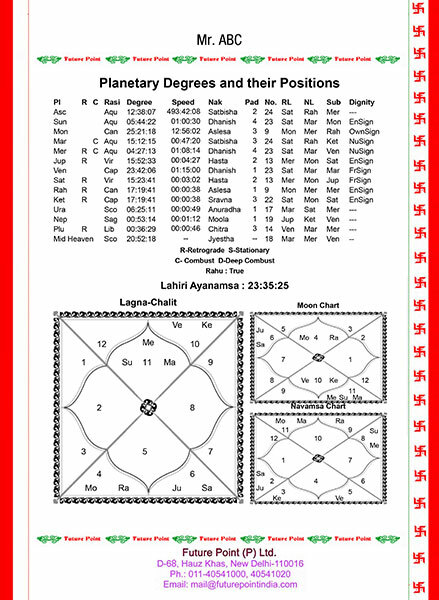 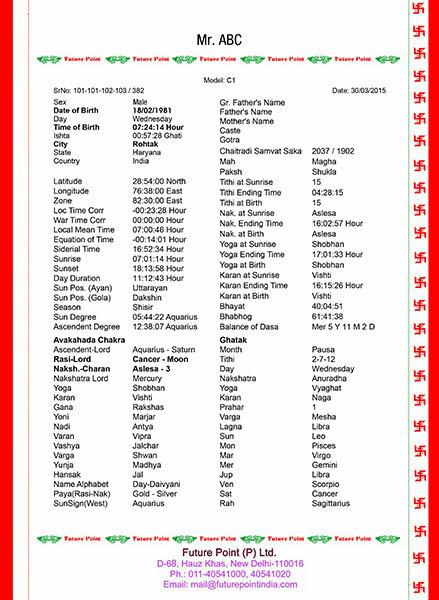 However, there are differences in Vedic astrology and Lal Kitab. 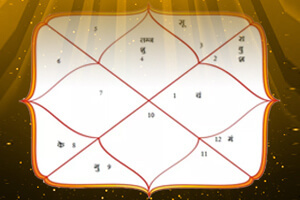 In case of Vedic Astrology, the houses are fixed but the zodiac signs are not fixed whereas in Lal Kitab both houses and zodiac signs are fixed. 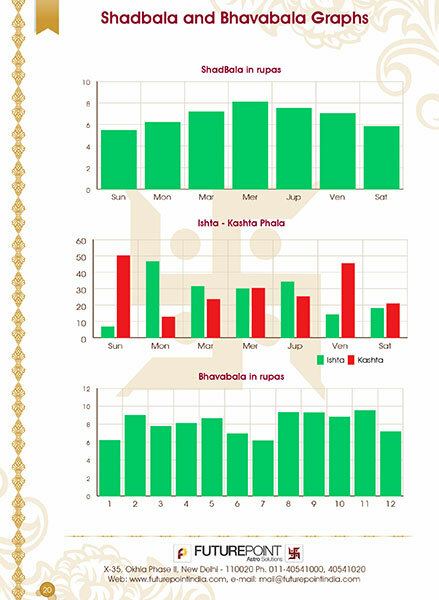 Lal Kitab Varshphal and Remedies for each year for next 5 years. 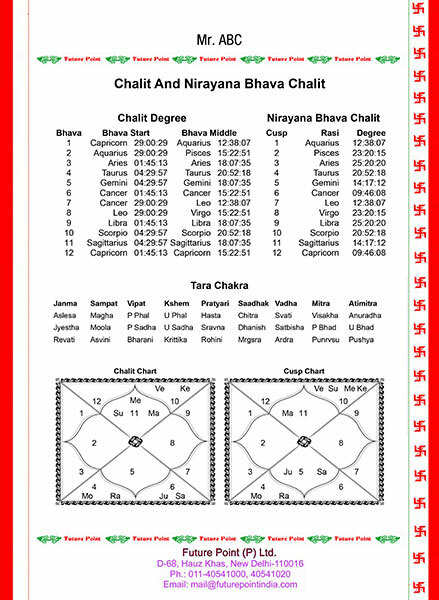 Calculation of Birth Chart, Moon Chart, Navamsa Chart, Chalit, Nirayan Bhav Chalit - Basic important charts to get an idea about the strength of horoscope.